A dental restoration is a restorative application and process (such as a dental filling, crown/cap, bridge, etc) that serves to restore the function and integrity of a damaged tooth. 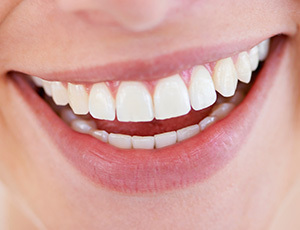 Even though dental restorations date back as far as 7000 B.C., the incidence of tooth decay and related maladies have significantly diminished since the advent of modern dental techniques, awareness of the positive impact of at-home dental hygiene, and since fluoridation of drinking water became an official policy of the U.S. Public Health Service in 1951. 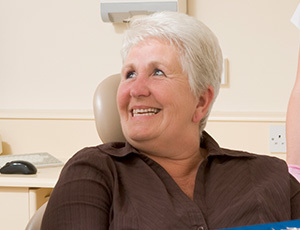 At Premier Dental Care, we employ only the latest, improved techniques and modern technologies to offer our patients more options for restoring their teeth back to normal. In the case for a restorative dental treatment, you can be assured that Dr. Bakhtyari will thoroughly discuss the available options with you and recommend the most beneficial, comfortable, and least invasive processes for your treatment. Premier Dental Care and Dr. Bakhtyari aim to provide excellent care and give your teeth the attention they deserve. Your beautiful smile is our top priority. Dental implants are the premier solution today for recreating lost teeth, providing exceptional durability, aesthetic value, and longevity. In fact, your new smile will be virtually indistinguishable from the original. Dr. Bakhtyari would love to help you explore your implant options during an initial consultation here in Oak Hill. 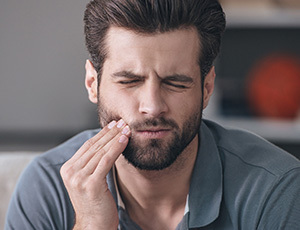 When you have a tooth that is injured, badly decayed, or even missing altogether, a custom-made restoration can work wonders in rebuilding its original structure. 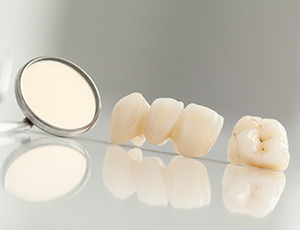 Our dental crowns and bridges are always customized for each unique patient and crafted from all-porcelain materials for a beautifully lifelike result. Inlays and onlays are ideal for patients with dental injuries that are too large for a typical filling to treat but not quite severe enough to require a complete crown. Our team may recommend them if a tooth is fractured, has a large cavity/filling, or is in need of cosmetic enhancement. The restoration’s all-porcelain structure will be a perfect match with your existing tooth enamel. Over 90% of the population will experience a cavity at one point or another in their lives, and fillings are the ideal treatment option for correcting the damage. We use tooth-colored composite resin for a conservative and attractive result that will also feel very comfortable within the mouth. Patients won’t have to worry about their smile being marred by dark, unnatural spots, like the ones caused by amalgam fillings. 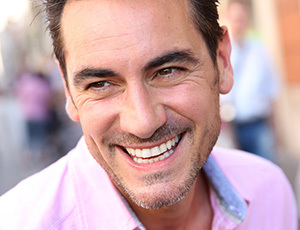 If you have lost a significant amount of natural teeth, dentures are removable prosthetics that can provide reliable and affordable replacements. Premier Dental Care offers both complete and partial models, as well as implant-supported options that offer patients a greater degree of permanence and stability. Our goal is to determine the reconstructive option that best fits your personal needs. A severe dental infection can result in extreme oral sensitivity and outright pain in a specific tooth. Thankfully, extraction doesn’t have to be the patient’s only option in this dire situation. Our team can perform root canal therapy, which involves the removal of diseased pulp from within the tooth. This way, it can remain a strong and thriving part of your smile for many more years. 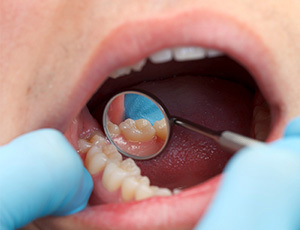 Extractions are never desired, but they can become necessary in cases of severe tooth decay, advanced periodontal disease, or traumatic injuries. 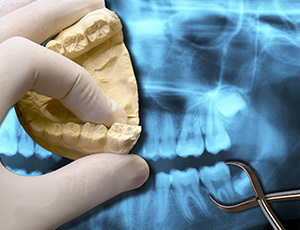 Wisdom teeth (the third molars) may also need to be removed if they threaten the health of surrounding teeth. Patients can rest assured that Dr. Bakhtyari and our staff will handle this procedure as comfortably as possible, and we will start working with you right away on a quality replacement if needed. We want any time you spend without the complete smile you deserve to be kept to an absolute minimum.